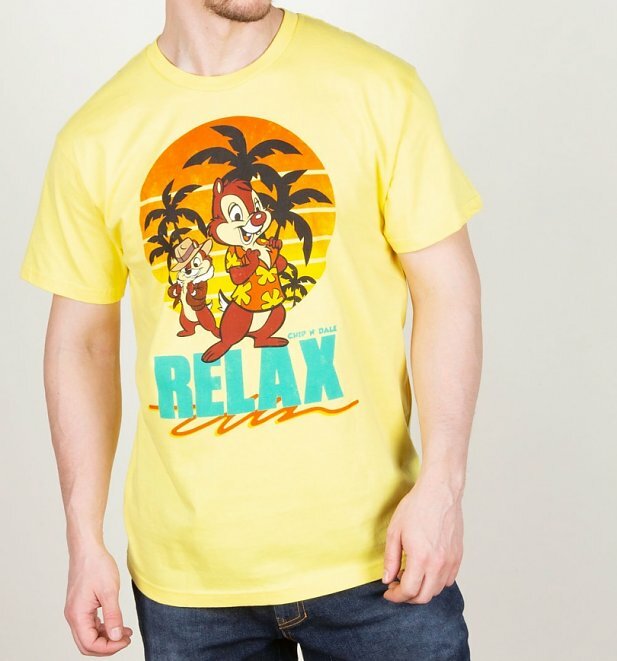 You don't have to be a great detective to know that rescue rangers Chip N Dale are AWESOME. 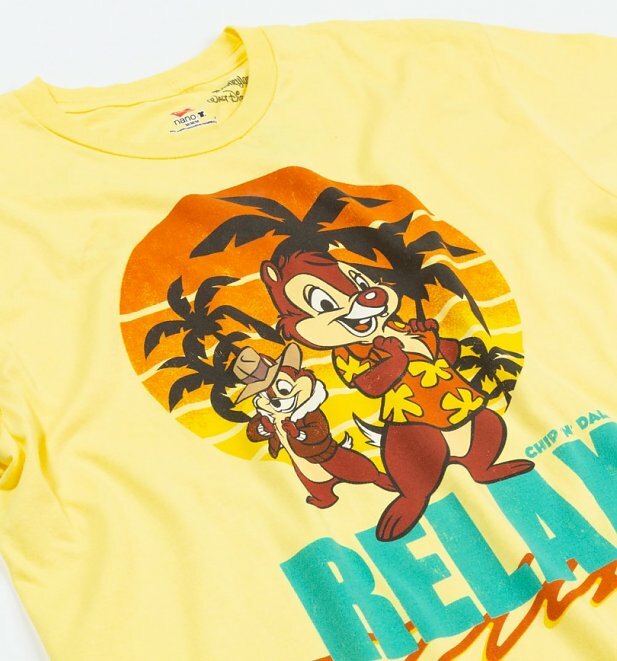 Chip, the brains of the is always smartly dressed in a hat and jacket, while Dale (at the forefront of this 'relax' design) is the more chilled, laid back of the pair. 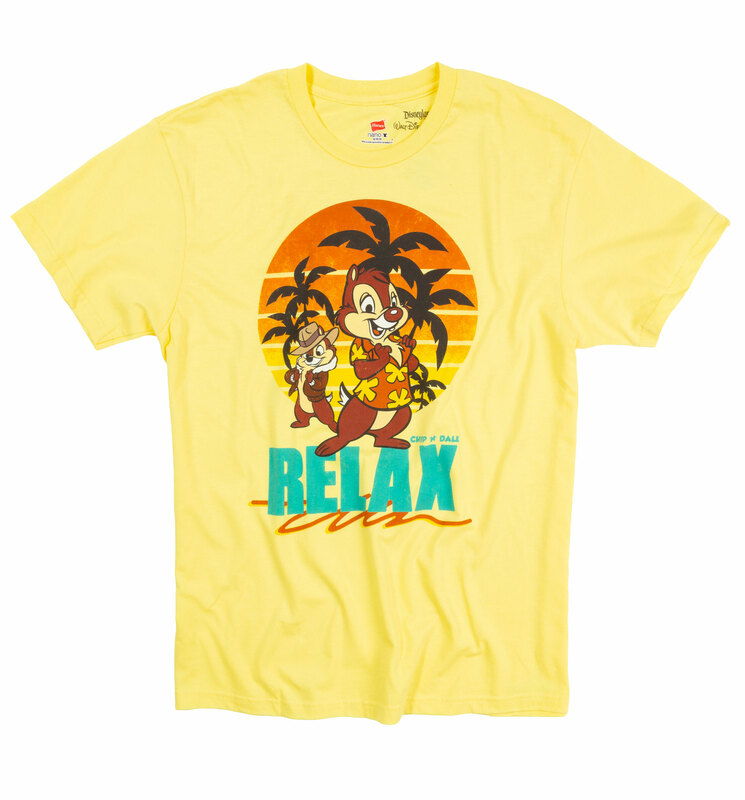 This tee is a great tribute to the fun Disney duo!